I think the Twitter activity is the weirdest clue, but also the most solid. 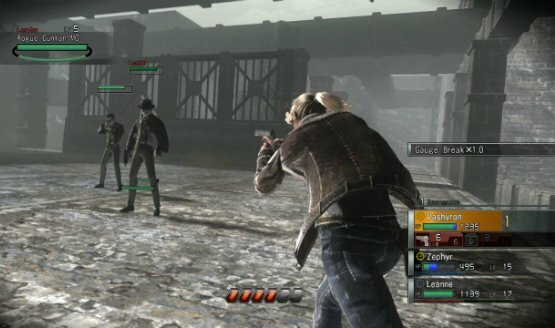 One of the major criticisms of the PlayStation 3 since launch has been the distinct lack of RPGs. The fact that at one time you could hold all of the available RPGs in one hand made fans of the genre begging for the glory days of the PS1 & PS2. Fast Forward to 2010 and 6 RPGs have already graced our system of choice with many more to come (Alpha Protocol, FF XIV, DC Universe, etc.). 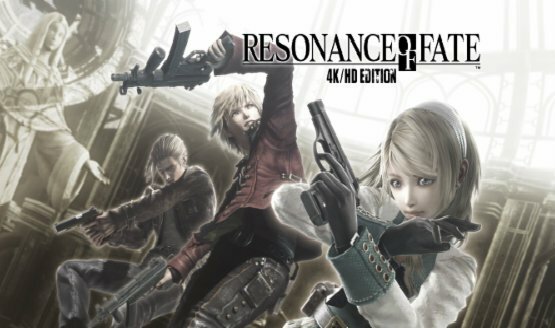 Sega and Tri-Aceâ€™s Resonance of Fate is the latest title from this ‘rush’ to be unleashed with promises of an all-new, innovative combat system which will set it apart from the rest. Will ROF be one of the more memorable games from the ‘Great RPG rush of 2010’ or is it destined to be forgotten?